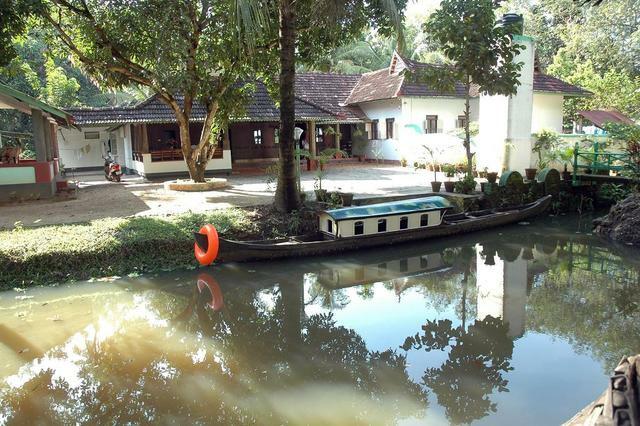 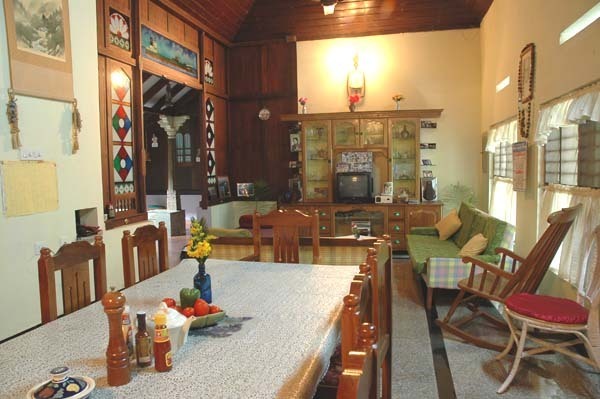 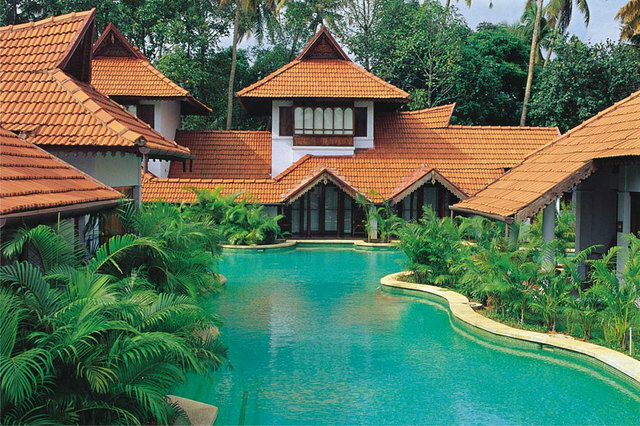 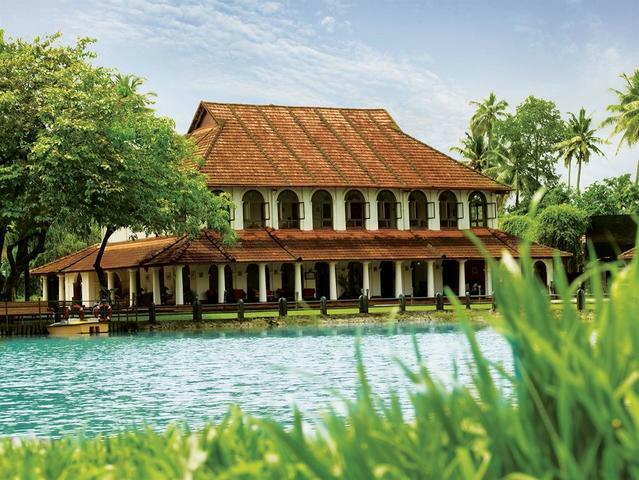 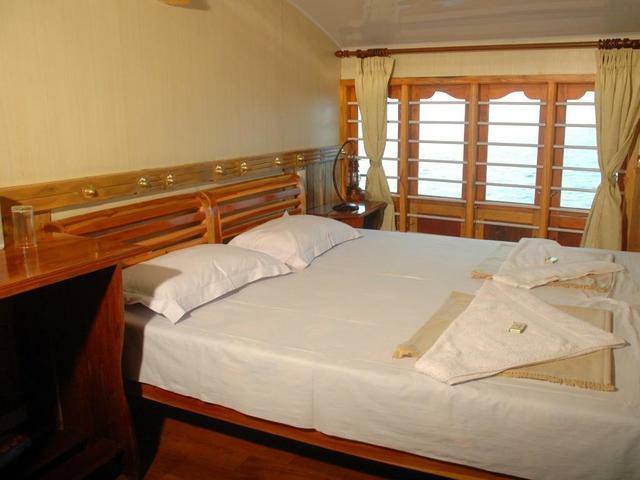 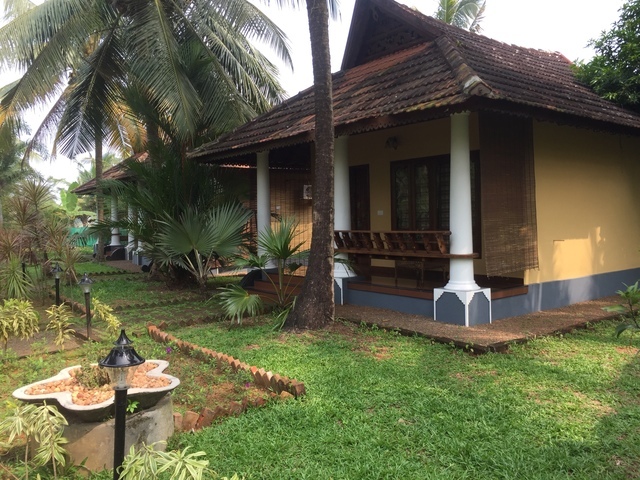 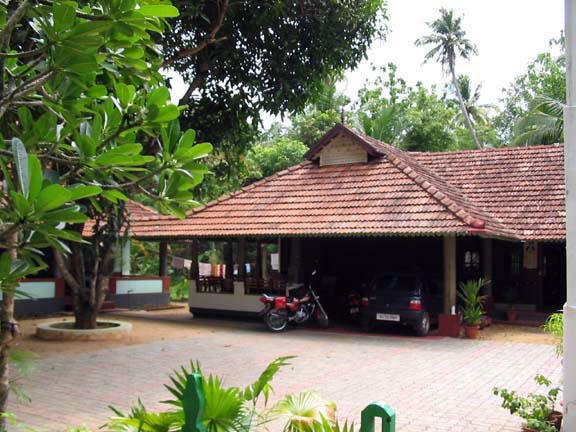 The history of Kodianthara, located in the heart of the Kumarakom on the banks of one of the many backwater canals that criss-cross this scenic village, dates back to 1852. 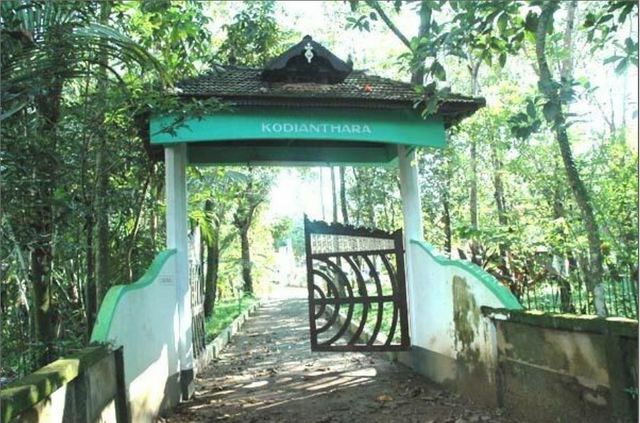 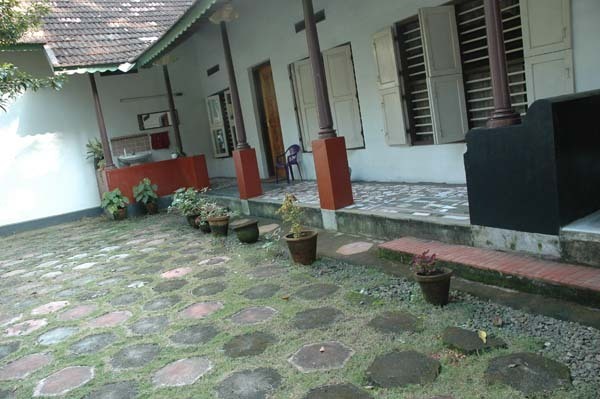 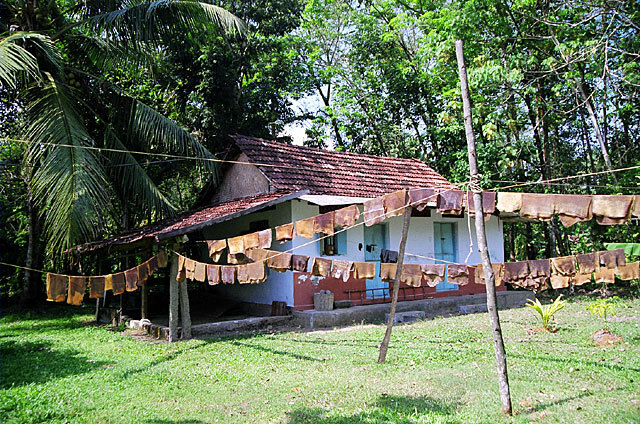 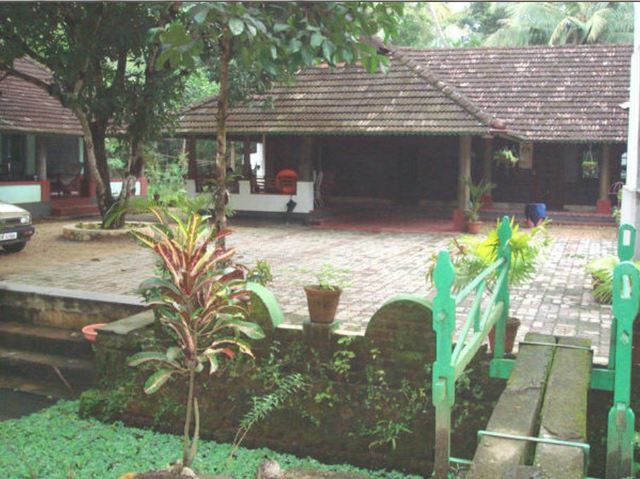 Under the supervision of Uthup Ittiyavirah, a magnificent house was built which was to become the Tharavadu -- or ancestral home -- for later generations of the Kodianthara family.Since then, this property, which is more than 154 years old, has been passed down over five generations to the present occupant -- Crispin Kodianthara. 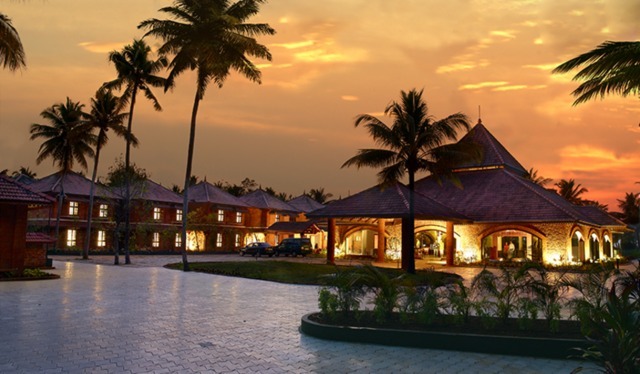 A Hotel Management graduate, Crispin has worked in the Merchant Navy as a Catering Officer for over 25 years. 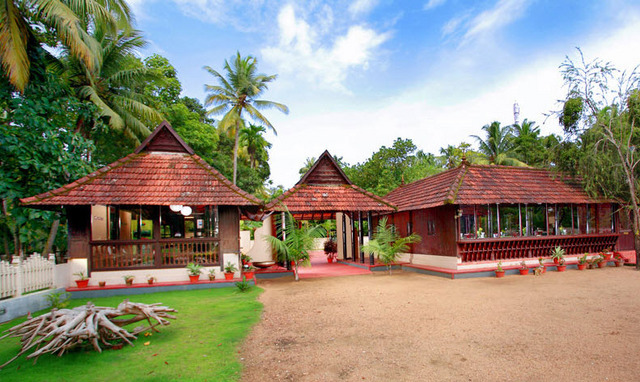 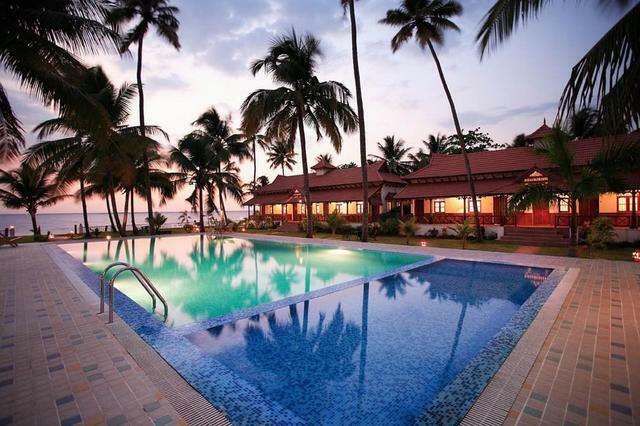 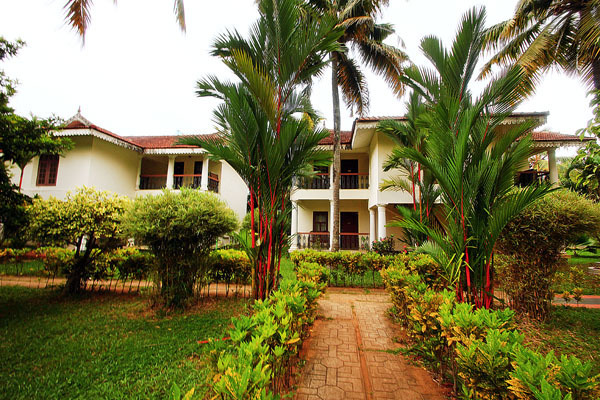 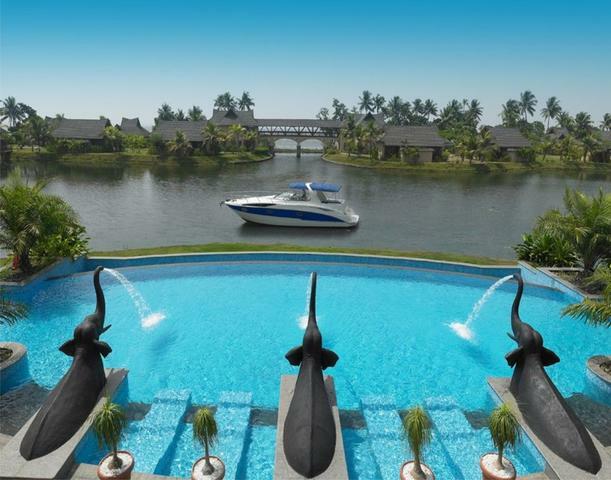 And now he brings his immense experience in the hospitality industry to his ancestral home, set amidst over two acres of palm, rubber and mango trees. 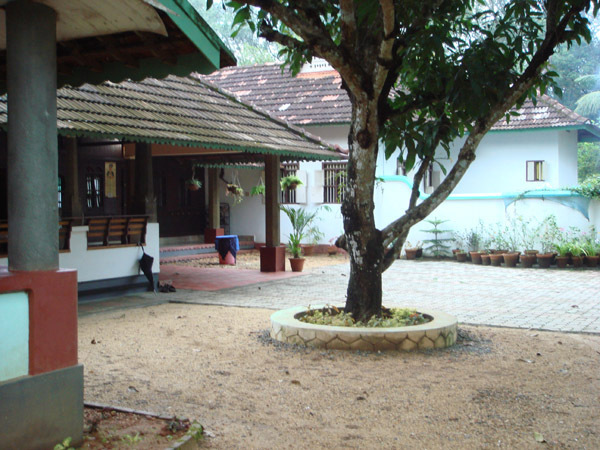 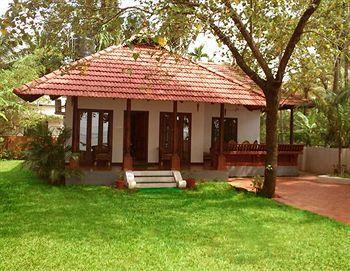 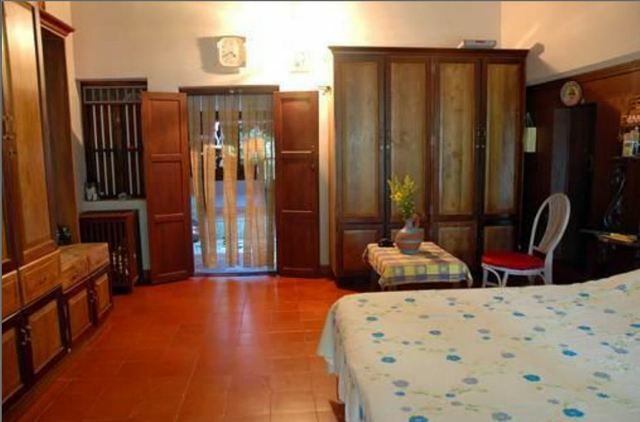 Kodianthara Heritage Home accepts only cash payments at the property.